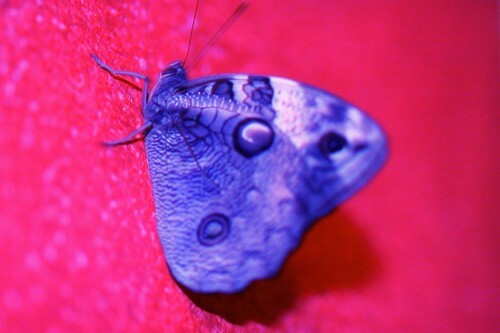 A butterfly. I have editing the photo. The butterfly was a bit brown and organge in the beginning. 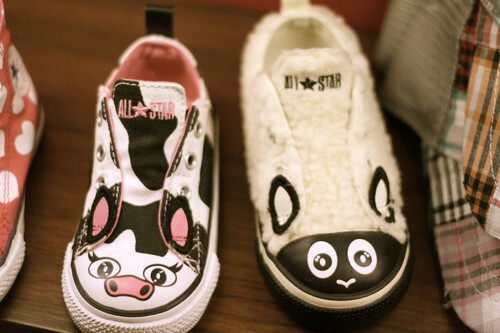 Converse for kids. 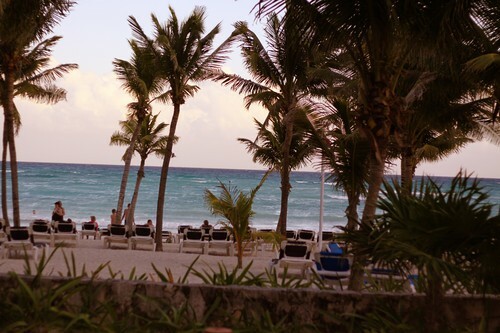 I'm starting to update my blog now. Last post was in December. So now i´m starting.